Planning a special interest event or outing as a group? 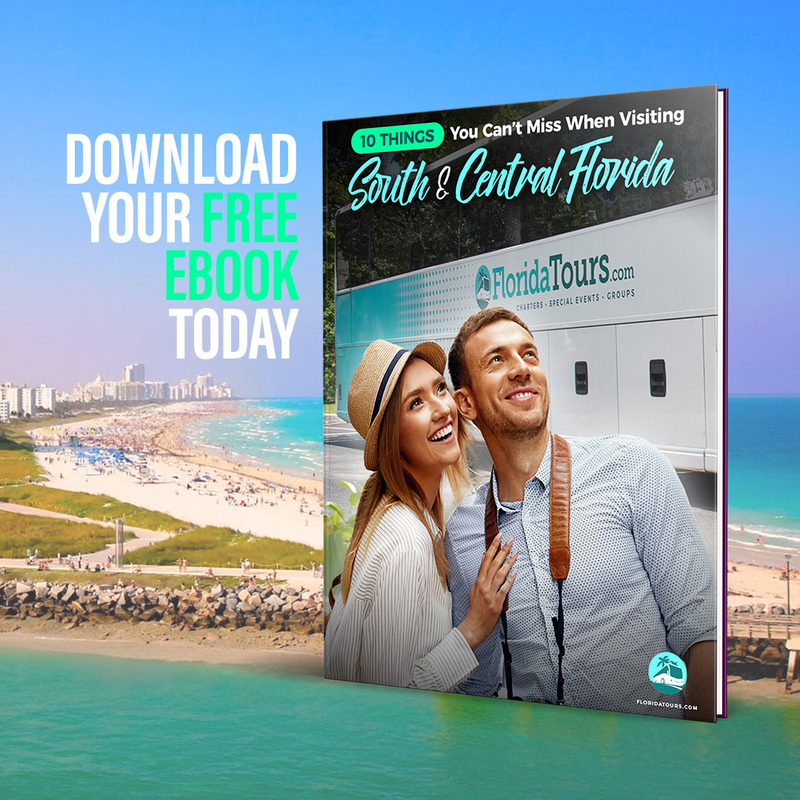 Hire FloridaTours.com to make your next event the best yet! FloridaTours.com offers premium ground transportation for any of your needs. We are proud to specialize in group travel! We love specialty groups ranging from astronomy to herbology. Whatever your special interest, we are happy to serve you! We provide affinity group transportation services in South Florida. Contact us today to let us know exactly where you would like to go! We offer a wide variety of coaches and mini buses for large or small parties. We also partner with other transportation companies to provide limousines, trolleys, antique or exotic cars—depending on your preference. Leave it to FloridaTours.com.com to let you and your group ride in style. We know every group and event is special, which is why we want to know exactly what your unique needs are. Whether you are looking for an organized trip to reward employees, want to plan a special day for family and friends, or have a special interest group that’s ready to take on South Florida, don’t hesitate to let us know. FloridaTours.com.com Affinity Group Packages start at $499 Our Base package includes one mini-bus which seats 30 passengers 4 hours.